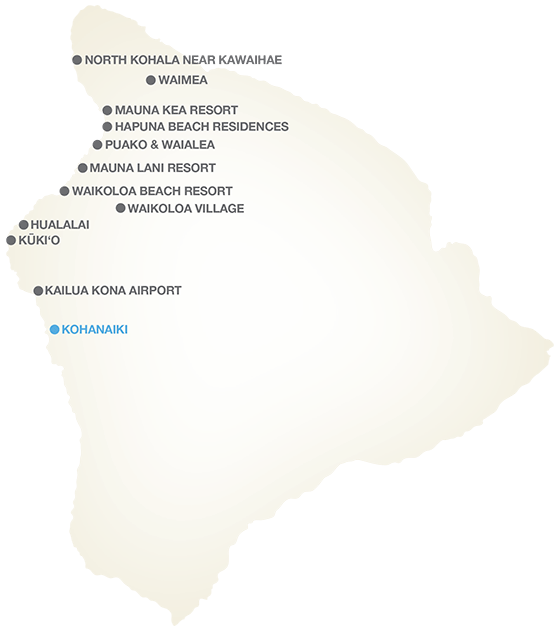 Located just south of the Kona airport on the stunning Kona Coast, Kohanaiki is the Big Island’s the first resort community to be developed in the last 10 years. This invitation-only private club community is set on 450 oceanfront acres and includes a 67,000-square-foot clubhouse and spa, 1.5 miles of beachfront, a lavish Beach Club, and an oceanfront golf course designed by Rees Jones. Five-star dining and unexpected world-class amenities, like a private movie theater, bowling alley, and microbrewery, are making this the destination of professional athletes and celebrities. Initial membership dues are an excellent value while the resort ramps up. The site preserves sacred artifacts, cultural landmarks, and Hawaiian petroglyphs and includes unique anchialine fishponds. Residents enjoy sailing, kayaking, and surfing. 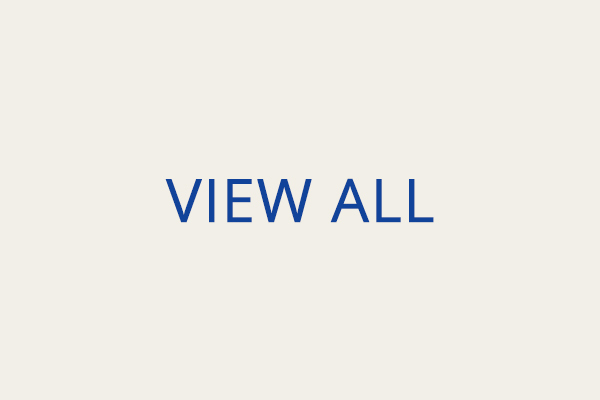 Prospective homeowners can design and build their own home, have Kohanaiki Builders build it for them, or choose from move-in ready custom homes. Custom homesites are $17 million and up.